I think where we came from can have alot to do with who we are today. This is a little shed I pass nearly every day in someone’s field. When I come across images such as this, I feel comfort. And I don’t think it’s JUST because of that wonderful worn red patina and gorgeous landscape. I gravitate towards collecting all things weather worn. I always have. I’ve tried to break free of it and rode through the ‘new crafty clean’ stuff, but those things always got replaced with my first love. I’m a girl! I’m suppose to like sewing and cooking and makeup and new clothes, right? But you see me pass a junk pile full of this kind of stuff, and I’ll give that girly stuff up in a red hot second for this. What I see here is beauty in shape, form, tone and theme. What’s responsible for what I love? I think I have an idea. 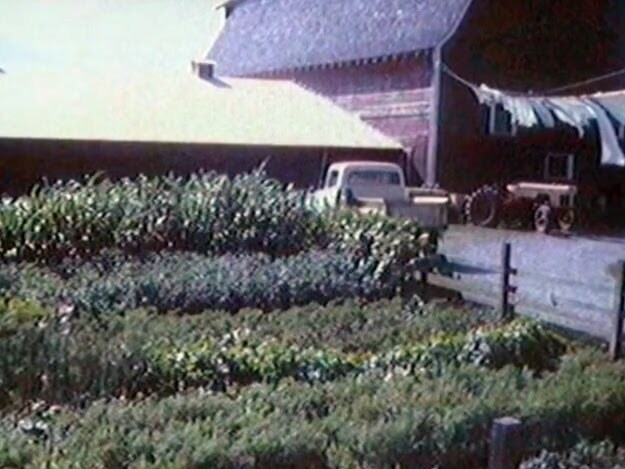 When you grow up on 40 acres of farmland, have a hayloft for hide and seek and rope swings, and a tire swing out in the backyard for your main play area, that tends to stay with you. Our front yard was this side field in front of the barn. My blanket full of Barbies under the bing cherry tree landed here more times than the count of dandelions you see. Nature was my playhouse and barnwood was the backdrop. It was a good life. 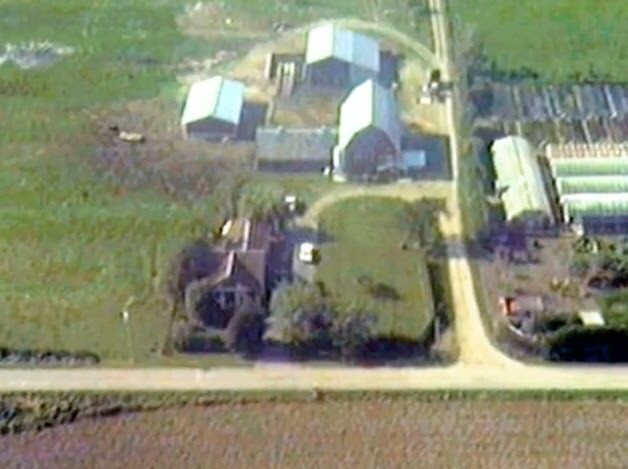 Even as a kid, I appreciated the acreage. My parents spoiled me with horses so I got to enjoy every square inch of the farmscape you see here. And so did my brothers. You can’t see it in this pic, but there was a painted line across the road in front of the house that was their ‘drag strip.’ 🙂 Lots of dark clouds and noise are memories of times past. And the scratchy Beatles tunes belting out from their rooms. Oh. I happen to love the Beatles too! 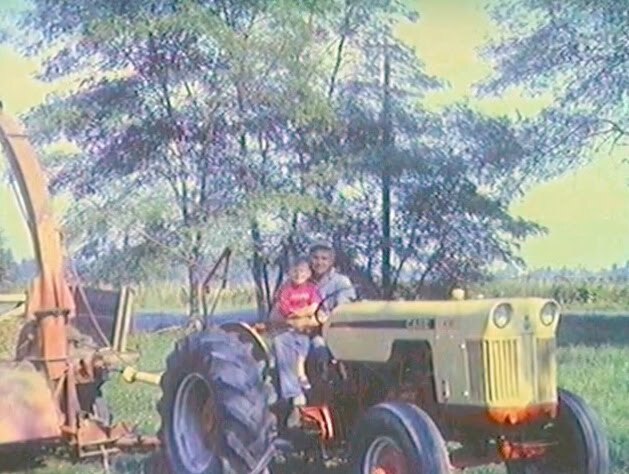 This is my Dad and one of my brothers on our tractor. I drove that thing many times during hay season for it was labeled ‘my job’. Dad would tell me to round up a bunch of guys from school (oh darn…) and we’d have a hay session late into the night when it was time. You never delayed picking up the hay when it was ready. It was hay season or bust. Oh the stories I could tell you!! The memories of the farm life lingered on well past my Dad’s passing 18 years ago. My Mom had touches of where she came from as well. A cow was always a well sought after object, simply because it evoked wonderful memories of times past. One afternoon while visiting my Mom, I was inspired to strip her mantel clean of all things peach and flowers, and give her a new look. All the trinkets you see here are authentic from our farm or family background, so it was a mantlescape of memories for certain. I think it was a little too rustic for her liking, but she was a good sport and left it up for a month or two. 🙂 She knew I was having fun and enjoyed watching my passion at work. I remember the itchy suits he wore in church, and the Sen Sen hidden in his suit pocket he’d eat at church so he’d stay awake. The funny little plastic black comb he’d carry at all times. The jeans and flannel shirts he lived in, the gumboots that were his favorite footwear, and his prized jean jacket I have hanging in my own closet. He even got me an extra horse at one point so he could go riding with me. He was Santa at my school one year. I didn’t know it at the time, but he approached me there with that big smile of his and I felt so loved. As soon as he left, I realized it was him! I remember my Mom being all about laundry and cooking and weeding the garden. But Dad was all about barn, acreage, rusty nails, old buildings, and cows. I’m not sure if I was running away from the kitchen or I simply desired the outdoors more. Maybe both. But I just really liked where Dad hung out. To this day, the kitchen is not my hobby. 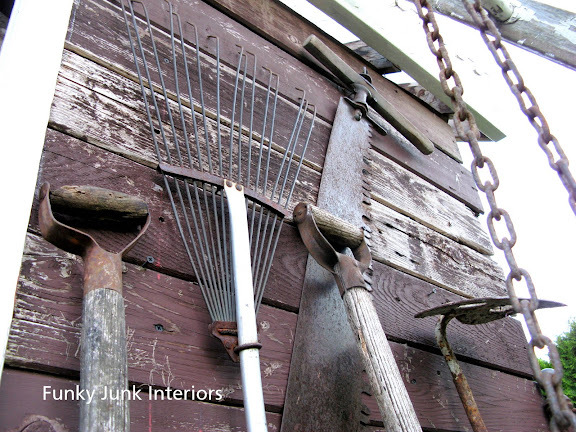 I gravitate towards mowing the lawn, decorating my gardens with rusty relics, and being in the sunshine and wind. Give me some waterfront and I’ll never leave. Being outdoors relaxes me, taking me away and offers up memories on where I came from. Wide open spaces! Nothing like it. Now that both my parents are gone, hot tears come easily when I think of them, but I also know they are together. And that brings me great joy. I celebrate that and am always thinking, KUDOS, you two! You did it! My son and I pray every night for them and if I forget, my son reminds me. We thank God for taking care of the two most precious beings I’ll ever encounter. My son is cute. He talks about Grandpa like he knows and misses him as I do. And they’ve never met. We also have a special story time at night. My son will ask me to tell him a story, but not from a book. He wants a childhood memory of mine instead. I love this tradition and I love that my son wants to know more. The talk of memories keeps me close to my roots. Do you find your background has an influence on how you decorate? Oh, of course! My parents.. Whether they wanted to or not.. Allowed me to grow up as quite the free spirit! When I started decorating my first home, I tried a more “traditional” approach, but nothing ever came out quite right. I never felt at home. When I realized the problem, I quickly ran straight back to my roots! Now.. Whether my husband likes it or not.. Our little house is filled with random-but beautiful-junk that somehow encompasses all that is me! I grew up in Paris France. A Lot of things come naturally to me because i grew up there. I grew up the same way, on a small farm and on weekends and summer vacation was spent on my grandparents huge dairy farm. over a 110 acres and I preferred that too staying home with friends. Never needed any toys or tv, just my imagination. I also loved hay time, I remember riding on top of the loaded hay wagon one time as we were going over a ditch and the wagon tipped. I rode the hay pile all the way down. what a rush!! That is the reason I decorate like I do. Brings back all the good memories! What wonderful memories and a touching tribute to your parents. Beautiful photos…I loved walking down your past with you. Wonderful!! I grew up in the midwest and my father was a salesman. Oh the stories he did share!!! He always looked forward to the weekends so that he could putter in the yard and in the garage. He was always working with his hands, making something or other. That is what I do too! I spend all my time in the studio working with my hands. My dad passed in 1985..so much has happened since then; but I sure do miss him still!! my family was from italy, and although they were proud ‘medigans’ (americans), they still had old world ways of doing things. i love when i can do things the old way to honor them. Wonderful memories and you really have deep roots. How fun to grow up on a farm. I was always a city girl, small and large. What a wonderful post Donna ~ I think where we came from reflects in our home. I love collecting things that bring back happy memories of days gone by ~ things that mean something. I never knew my blood father and I have a different style than my mother or grandmother, so maybe it comes from the mystery side?! I thoroughly enjoyed this post, Donna! I feel like I know you better now! Thanks for letting us take a peek into your life! Happy Monday! sniff sniff Thanks so much for sharing. Beautiful post. Hope my kids feel that way when they are grown. In my neck of the woods the old tobacco barns are falling into disrepair because tobacco is no longer the money-making crop it once was. 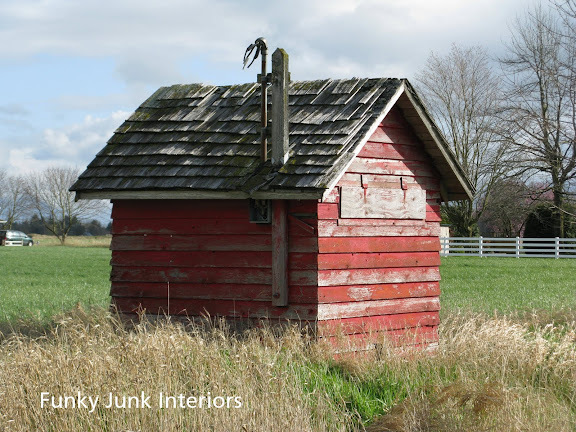 Some fortunate people are purchasing these old tobacco barns and transforming them into useful sheds on their properties. They are amazing and inspiring transformations. What a wonderful story! Please tell me…is that an old iron on the mantalscape? Donna, your post was wonderful and heartfelt! Thanks for sharing such a special part of your life! I loved reading this post. We have so many similarities yet such vast differences. I lost my father 15 years ago and my mother 10 years ago. 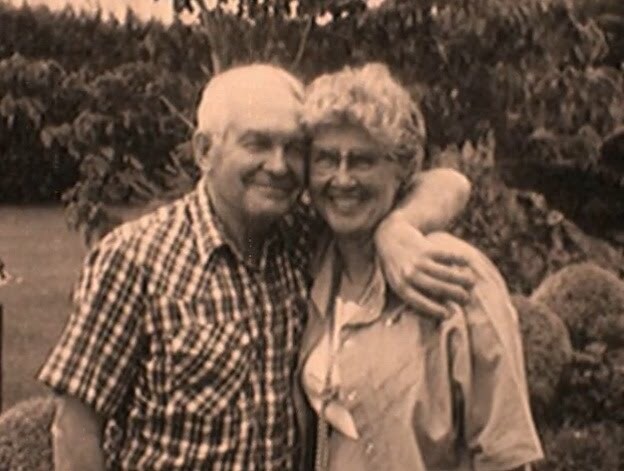 They were perfect parents and would have been the best grandparents but my only child, my son only got to have his grandmother for a few short years. I, too love the rustic, worn, chipped, weathered, unique way of decorating. Yet, I grew up in the suburbs of Dallas, Tx. My mother and aunt would go junkin and then tell me about their finds, the history behind them. Items would be passed down in our family and I treasured those things. I just like to think of the stories behind things, the people before me who touched them. History, character, charm, well-loved…that’s my kind of thing. Thanks for sharing this post. It was wonderful. What a wonderful story about you growing up on a farm. I’ve always been jealous of those raised on a farm. Just sounds like such a wonderful life. This is not saying I didn’t have a great childhood. I did. Donna, what a lovely tribute to your Mom and Dad. Your memories will keep them alive in your hearts forever. I am a true city girl but growing up with very little means, we were blessed to be forced to use our creative gene. My Dad was a very creative person also and had a printing business for years. Oh the things I wish I had kept from that. He was always re-vamping something and scouring attics or dumpsites looking for the next treasure. He had a very keen eye and the things of value he came home with amazed us even then. Some of those treasures are worth a fortune today. Yes, I truly believe your roots are your foundation and your life branches from them. If you are true to your roots, you will never lose the “real” you. Love this post Donna! You can take a girl out of the country, but you can’t take the country out of the girl! The older I get, the more I love the country and all that goes with it, and you are so gifted at using all the country treasures in your home! Thanks for sharing your memories with us! Love and hugs! Loved this post, both parents are gone but I think of them daily and so miss them. 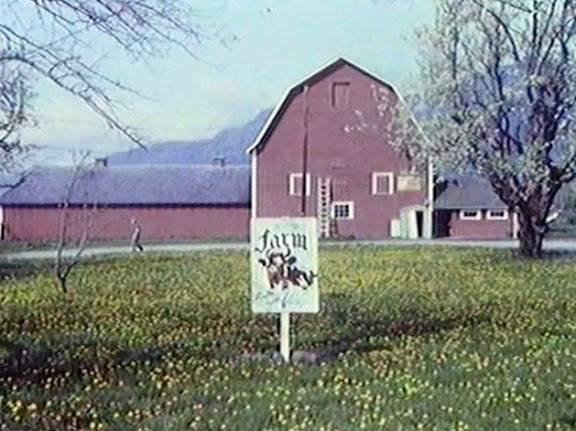 I didn’t get to live on a farm but did grow up in a small town. Mom liked to decorate,sew and plant flowers…dad had a huge garden every year! To this day I love vegetables(not egg plant though) I remember sitting at the dinner table and him telling me what each vegetable we were eating did for our bodies, thanks for the memories! Thanks for sharing such a big part of you! You open like that…you’re gonna make me cry girl! I have to agree where you come from makes you who you are. Give thanks for getting good parents–I do. I loved the story of your childhood homestead. What a beautiful tribute to your parents. It sounds like your lifetime memories are embedded in everything you do, that marks a special childhood. I didn’t grow up on a farm but was raised in a small country town along a shoreline of the east coast. We had acres of woods behind us and the bay a few miles before us, a wonderful place to grow up. My dad was a rusty nail, carpenter who could build anything out of anything and I too loved to be around him and learn from him, so I understand what you mean. Thanks for sharing your wonderful story! My daddy wore scratchy wool suits to church and had SenSen in his pocket too! Thanks for the memories! What a wonderful story. Love the old photos! Your childhood sounds fantastic. I love the old things too, something simple and peaceful about them. But….I do not like those sen-sens ick! My great uncle Johnnie used to always have them…but he always brought me a pack of black jack or clove gum….those I loved! Donna, I love reading your blog and reading about your memories. Have you ever thought about have a section on your blog where you write about all your many memories? I know that if you did, I would love reading the entries!!! What a wonderful post today! I love hearing about how you grew up. It sounds like it was wonderful! Thanks for sharing this with us today! Oh Jamie… do I. I could write and write and write but I attempt to keep things to a dull on topic roar so I don’t bore the DIY crowd. 🙂 Hence I started my off topic blog. What are the rest of your thoughts? 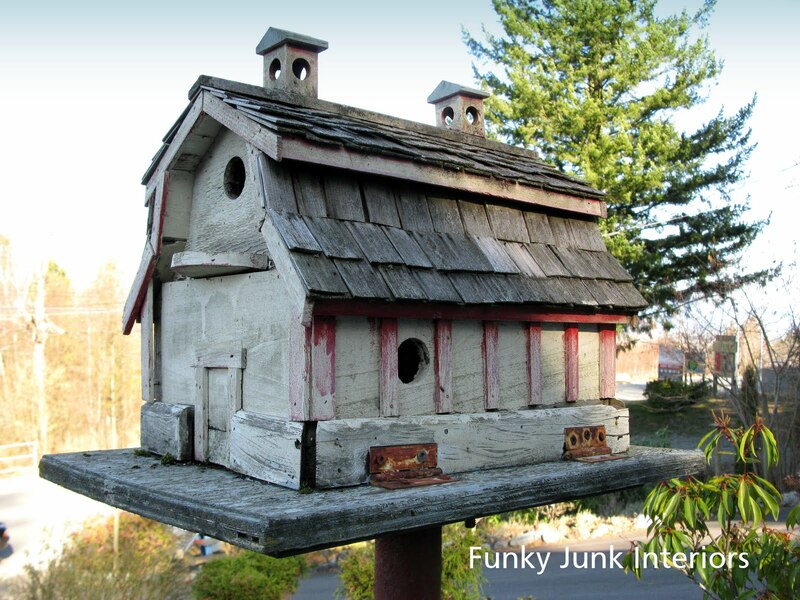 Post more off topic on FJI or keep it in the off topic zone? Honestly, I’m so diverse it’s nearly painful to keep this blog all about DIY. I do sooo many other things in my life I think may be worth sharing. Shall I try a few off topics and see the reaction? Let me know what all of you think. I’ve been mulling over a switch in the blog format to more of a lifestyle with divisions rather than just DIY for a LONG time now. I so loved this post. I shared a memory of my dad on my blog yesterday too…but what I really loved about your post is I am married to a farmer and we had 3 daughters. My oldest one never was without her daddy. She loved following him everywhere it was such an amazing thing to witness! She is now grown and married and about ready to have her own baby and says she plans to bring the baby to the farm so it can wander around just like her…oh the life! Thanks for sharing your memories. I loved it! Loved this post so much, Donna. You described my childhood to a “T.” I grew up on an Indiana farm to parents who were both farmers. We had crops – no livestock. My brothers grew up on that same farm. I was never a girly-girl. I was more a tomboy and still am. I rode horses, climbed fences and trees, and ran amuck on that 180 acre farm. I wouldn’t give up those memories for anything in all the world. They made me who I am today. This is absolutely the best Father’s day post I have read. Hands down. period. Thank you for sharing your memories. And to your question….Yes absolutely….and I gravitate toward the things I remember from my grandmothers’ homes too….smiles. What a beautiful story. Thanks so much for sharing your heartfelt family memories with us. I truly enjoyed this post! I love your tribute to your parents! I think our past and the way we were raised has a strong influence on the way we decorate. My dad grew up in a (car)junk yard (which was still around when I was a kid, so I played there too). He was always salvaging things and creating out of other people’s cast offs. He was a minister throughout most of my childhood. I was often around missionaries and people from other countries which made me very curious about other cultures. My parents always encouraged that. What a lovely lovely post, I can NEVER resist a pile of junk myself. One of my fave books is American junk. A very heartwarming post and a beautiful tribute to your parents! You were extremely fortunate ~ and I realize that you know that. A lifestyle such as this makes my eyes leak as I did not have it. Thank you so much for sharing! I loved, loved, loved your post. We don’t know one another but I too grew up in the country and although not on a farm, our neighbors had a farm and I enjoyed playing in the barn, corn fields, etc. You brought back so many memories with this post! Thanks for making me smile today! What lovely stories you have shared. That the kind of thing we see in the movies. I grew up in the city with a single mom and I have recently realized alot of the decorating my mom did I am drawn to as well. It is funny how that works. I’m glad you like the rustic chic suggestion, I think it fits you to a T! I would love to hear more about your life, so keep sharing. I would love to read any off topic posts that you come up with. So, please share! oh, you made me cry a bunch of tears. i can so relate; maybe not so much with my dad but with my grandparents. mom and dad divorced when we were young. my sister and i spent every available minute with my grandparents. the farm was the best place to be in the whole world. i remember the horses, cows, 500 peeps getting out and so much more. we worked the 100 acres and it was fun. even at 10 and 11 we never thought of gardening and farming as work. thank you so much for this post, it was good for my head and heart. Donna, your post was so heartfelt and sweet that I just had to say, “thank you for sharing”. It brought back some wonderful memories of helping Grandpa irrigate his truck garden (veggies) or gathering eggs for Grandma. I’ve always been more at home in the country than suburbia where I grew up, but I hope I appreciated the best of two worlds! I think the environment we grow up in plays a huge part in our tastes and comforts as we get older. I grew up in a home with all white walls and spent my summers in a beachfront house with lots of light and open windows and a screen door slamming. My siblings and I all have white or light colored walls in our homes with hardly any window coverings so everything is light and breezy – it’s how each of us feels comfortable – it is what we got used to. Like you, I would rather be outside. I work in a dept. store and I feel like a caged animal. I am seriously considering finding a job that would keep me outdoors most of the time. Loved your post and enjoy blogs that mix it up. Keeps it interesting. You are a fantastic writer! ‘Hot tears’ came to my eyes as I read your story. I grew up on a farm as well – no horses, but oodles and oodles of cows! The backdrop for my upbringing certainly influences my decorating style. 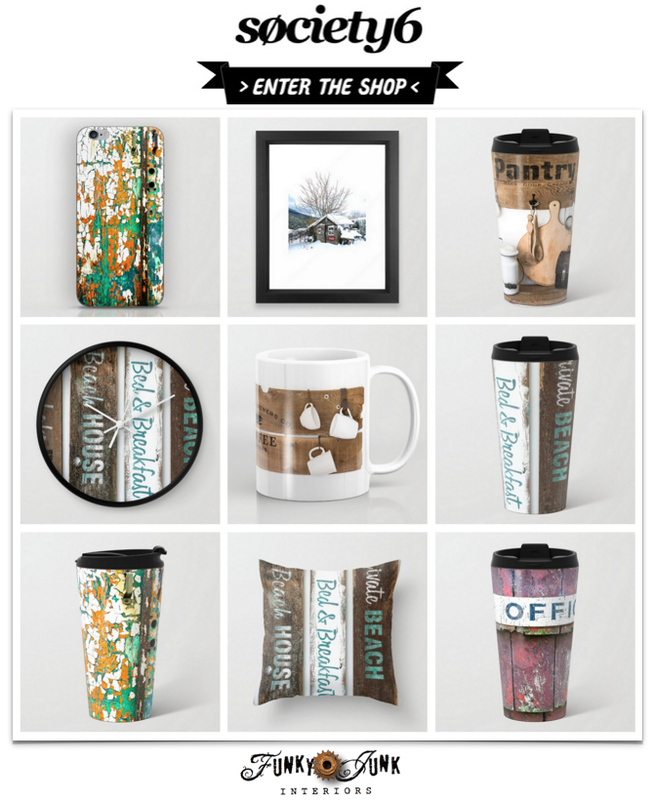 Barn-wood frames (from our very own bard), antique dishes, old windows…all grace my home. Like some of the others who’ve left comments, I’ve tried other styles as well…but nothing is more comfortable and easy than ‘rustic chic’ (such a great description!) Thanks for this post – it was beautiful! What a moving post Donna! What wonderful memories and a very touching tribute to your parents. I loved strolling down memory lane with you. Fabulous pictures. Where I lived varied while I was growing up. First we lived on a farm, then the city and then by the sea. My adult life reflects all of it. But especially the sea and rural aspects. If it were possible, I could easily shed the city, but the timing is just not right so I patiently bid my time until it is. As a child I never knew where I stood, how people felt about me, or what would happen next. But life is grand now!! blessings and nice post about your youth and Dad. I just read your response to Jamie and I would love to see more. I love your DIY and decorating but I also enjoy other topic posts. A lifestyle blog would be great. You seem like a fascinating person so posts about other aspects of your life would be great. Thank you for sharing your sweet, sweet story!! How blessed you have been! My home is all about my family and where I came from – I blog about it probably too much!! I love it though! I had never really thought about it, but I would agree that our experiences do shape every aspect of our lives. Such a wonderful post and tribute to your parents, Donna. I agree, my decorating style certainly reflects my upbringing. Not so much my mom’s decorating style, but definitely her ability to make a house a HOME. My style comes more from the summers we spent while growing up. Our parents rented cottages or took us camping most of the summer. Dad would commute from Toronto to Gravenhurst on the weekends. We were city kids spending our summers outdoors in Ontario’s cottage country, and I’m one of eight children. We have photos of Dad trying to fit everything in the family car! 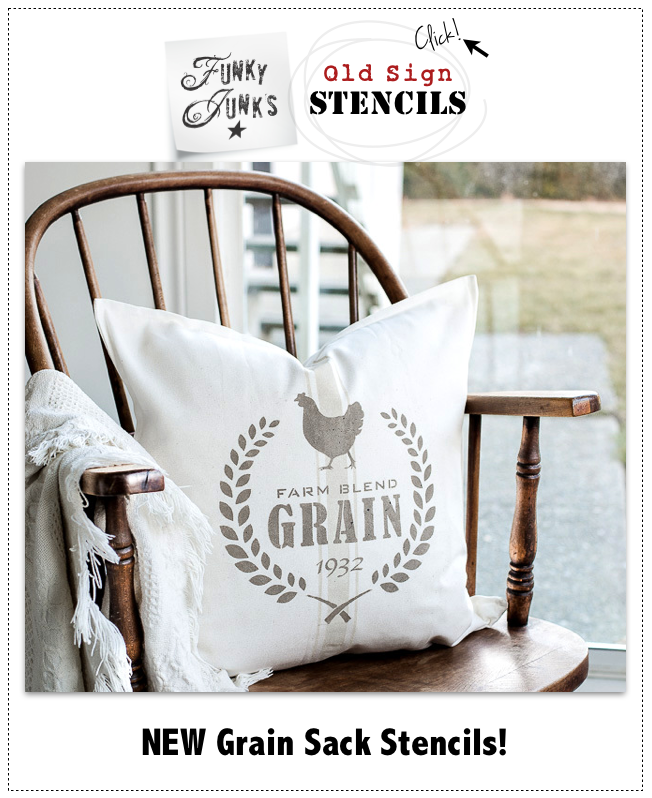 So while I am drawn to decorating with a rustic farmhouse style (from my young adult time spent on farms of friends), I can never take the northern cottage/lake look from my decor style. Our kids are experiencing spending time outdoors too. Just this week we upgraded our tent trailer to a travel trailer and I’m looking forward to our first trip. Beautiful! I live in an old farmhouse and was lucky enough to have had tea with two of the previous old owners who together each owned the house for 25 years…so I was able to get 50 years of stories!! I now can truly appreciate the memories…thank you for inspiring me to decorate in way to honour the past!! I am glad this was a suggestion under the gitter done pool. Your life sounds so like mine. My happiest memories are of the farm(except having to ask my guy friends to come work in the hay-how ironic?). I go a little different indirections in decor though. Grandma’s was my safe haven, so I tend to try to make mine like grandma’s. Thanks for sharing this, it was wonderful! Oh my, your story is so sweet. Your farm, your parents, your family….such treasures of memories stored up in your mind. I have my own precious memory treasures too. What our parents and grandparents leave us after they are gone are so precious to decorate with. 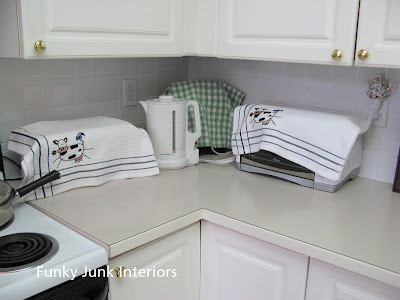 Donna, seeing that old iron grabbed my heart…see, I just found your blog and your style is TOTALLY and COMPLETELY my style! And this post made me understand why I’m drawn to old things just as you are. I’ve been fighting this decorating style for years, thinking it’s too ‘country’ and old-fashioned, yet when I see what you do in your home, I go crazy!!! I’m still trying to wrap my head around it, but you’ve given me the courage to go for it in my kitchen, do what I want, regardless of the current ‘style’ that’s in. It’s my place and I will make myself feel happy in it. ….and thank you for sharing all the good and the bad you’ve been going through…you’re candor is refreshing and heartwarming, and it’s taken alot of courage for you to share your projects and your life. You’ve gotten another forever fan in me, Donna. Yes, I love to decorate with junkie things, too. Some people see junk, but I see a story. If it has a history it is more interesting than some pretty piece of furniture. It is old, it has a somewhere or a someone who it can relate to. And shopping is not something, I relish either. I remember as a kid, loving to go into the old hardware store with my grandpa and looking at all the old timey stuff, the bins of nuts and bolts, the garden supplies, everything. It was so much more interesting than going shopping for clothes and shoes with my mom. I would still rather go to the hardware than JC Penny’s. beautiful images … I dreamed about them. Wow I just read about you telling your son stories about your dad ..it was so touching..i have tears in my eyes…..
Reading thru some of your older posts Donna…I so agree with the whole ‘where we came from influencing our now”…I grew up poor, in rented country houses..old houses…which when I was growing up was less than what I’d hope for. But NOW..what do I love?? Old houses..old chippy paint, worn signs, rusting old ‘stuff’..although I also LOVE the ‘girly’ pastimes of cooking, sewing and crafting of all sorts…I loooove old…old kitchenware, old teatowels (SO much better than new! )..second hand ‘stuff’ that has a story to tell…now it’s all called ‘vintage’ and is pretty cool of course..whereas it’s just in me this love of old…the warmth, the peace it evokes..it’s ‘home’ isn’t it? something in us that is drawn back to it. Lovely. 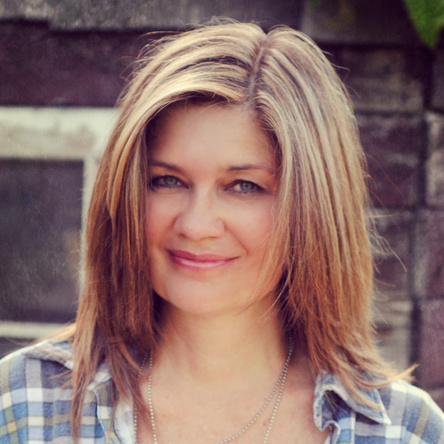 I love your blog Donna..you are so inspiring (re-read your ‘story’)..a great writing, a super talented lady who makes us all think that we can do anything we put our minds to!! THANKS!! have a really great week!!! p.s. i’m doing some creating with pallets this week…ACTUALLY have some for nothing!! woohoo!! now I have to go borrow tools cos all mine (haha..’all’ – hammer, screwdriver, drill, jigsaw, level!!) are in storage with the rest of our life!..but CAN’T WAIT!! Gonna try my hand at ‘old’ signs..and a pallet shelf project from pinterest…really excited to get started! thanks for the inspiration! Absolutely love what you decorate with. I even have some of the same things. No one in my family understands. They say I live in the past. I tell them that we ARE our past. Outside is still more fun than inside. And I will never understand why a house needs a kitchen. lol I would have loved to have had your childhood. I was looking up “twigs chandelier” online with the intent of getting some inspiration for maybe making one, when I stumbelled into Funky Junk. Immediately I fell in love with your style. “Pottery Barn meets Viva Terra”, only much more personal, playful and intriguing. Then I read your story and how you struggled… and felt an instant connection, as if I’ve known you forever. The heart-warming “been there too and done that too against all odds” feeling. Paradoxically, I’ve been a city girl all my life, grew up in a bunch of metropoles around the world, fully enjoying the privileges of living in large, vibrant, cosmopolitan cities… but always escaping the concrete jungle to find peace on some desolated beach, an almost inaccessible mountain top or a country field nearbye a small half-abandoned village that no longer shows on the map. So who I am and how I decorate is a blend of everything that happened in my life, distilled and reinvented to accommodate the realities and opportunities of my current existence. I believe that decorating with your heart tells a lot about who you are, like an open book, a story that has no ending and evolves as you move along. It is about contrast and balance and making mistakes and trying new things and (just like in life) seeking what feels “home” to you. Objects that (just like people) you know in your heart that belong in your world and project the essence of who you are. Those instant connections can create a home environment where you end up with a modern Swedish design couch on top of a worn Berber rug that has once-upon-a-time crossed the Sahara on the back of a camel, a surveyors floor lamp in the corner and clusters of flea market finds on a sleek table top. But somehow it all works because they are all bits and pieces of who you are. Just like you, I am compulsively obsessed with whites (I’m using plural form because of the fascinating infinity of shades of white) and constantly hunting for worn treasures. “He talks about Grandpa like he knows and misses him as I do. And they’ve never met.” Oh. I’ve experienced this with my children. It is the SWEETEST THING. I hadn’t considered that background influences the way I decorate, but as I think about it and look around at all the pieces in our home I see that it does. Makes me like our home even more.